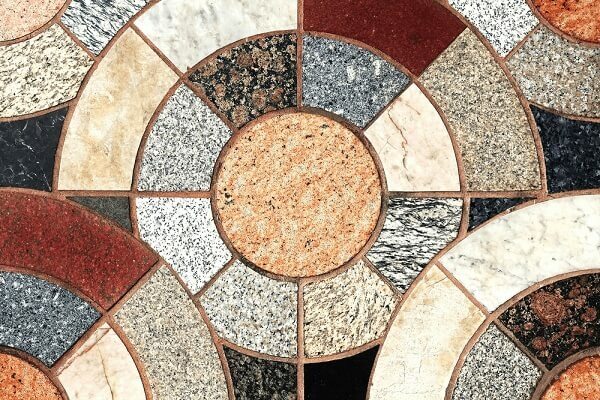 Marble and granite can be considered as two of the most popular natural stones that people tend to use when they build new homes or work on home remodeling work. 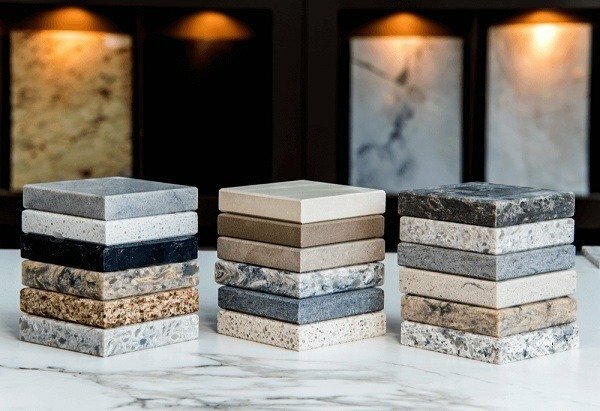 However, it has been identified that most of the people get confused when they are trying to select an option in between marble and granite. 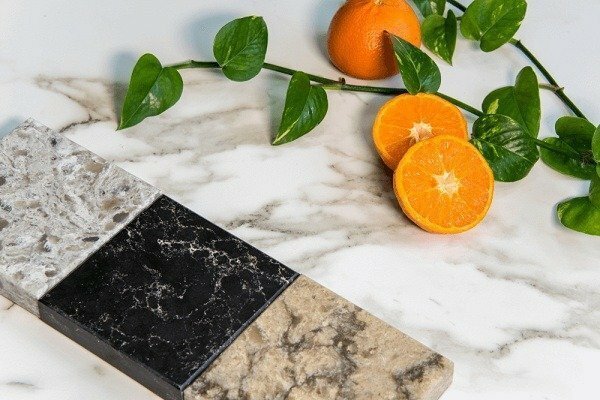 Are granite and marble the same thing? As the first thing, let’s understand if a marble is the same as granite. Marble is not the same as granite. It is true that both of them are natural stones. However, you will be able to discover a variety of differences in between them. Geologists use the term marble in order to refer to a metamorphosed limestone. When limestones deposited on the earth is being subjected to high pressure and temperature, marble is formed. 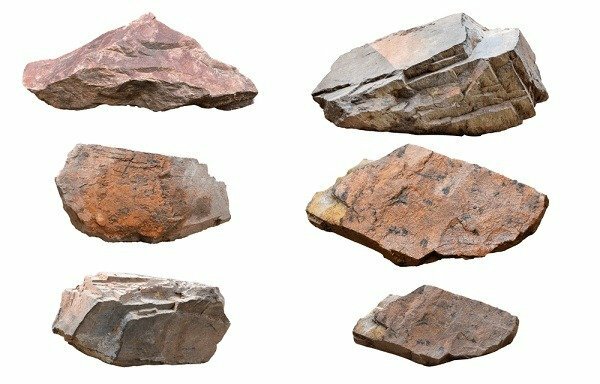 In fact, the pressure and temperature can create changes in the overall texture of the rock. That’s why you can find marble with enhanced beauty. With that in mind, let’s check what granite is. Granite can simply be defined as a granular igneous rock. It has got a phaneritic texture. The crystallization of magma, which takes place along with time, under the surface of the earth is responsible for creating granite. What’s better marble or granite? To understand what’s better, it is important for you to pay more attention to longevity and hardness. Granite can be considered as the stronger and harder natural stone out of these two options. In fact, granite has earned a reputation as one of the strongest natural stones available out there in the world. Granite is resistant to heat. Therefore, it has got the ability to withstand the heat that will get, while you prepare food. Due to this reason, you can think about getting granite tops to your kitchen without keeping any doubts in mind. You should also keep in mind that marble is vulnerable towards the fading of color. In other words, a marble countertop will look dull after a short period of time. 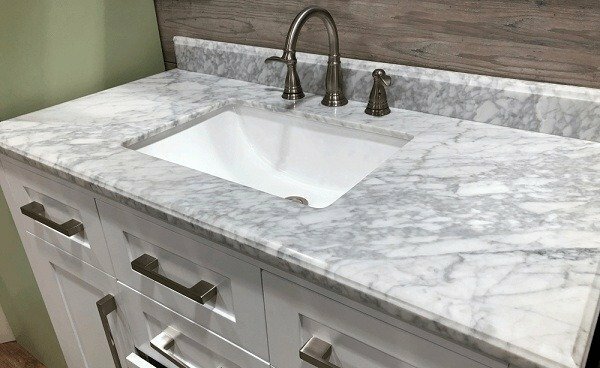 You will not be able to get back the shine of such a dull marble countertop. This can also be considered as an irreversible process. Therefore, you will have to face a lot of hassle in the long run. What is more reactive to acids? Both granite and marble come along with porous structures. However, marble has got some unique metamorphic attributes. Therefore, it is more porous when compared to granite. Due to this reason, marble tops can easily get stained from the liquid spills. In addition, fruits and other acidic content can create discoloration of your marble countertops. When you compare the two options, you will notice that granite is more vulnerable towards the stains. However, an effective sealant should be kept on the surface to minimize the extent of the damage. 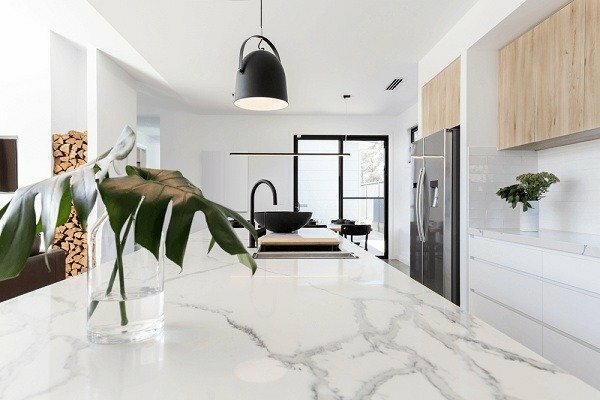 When you get a marble or a granite countertop, you tend to pay more attention towards the appearance as well. The appearance of marble and granite is different from each other. The color variation that you can find in granite would look freckling throughout. That’s because it has got meddled stones. However, marble comes along with cream or grey colored veins, which run throughout. The impurities that you can find in marble, such as iron oxide, are responsible for creating these veins on the surface. 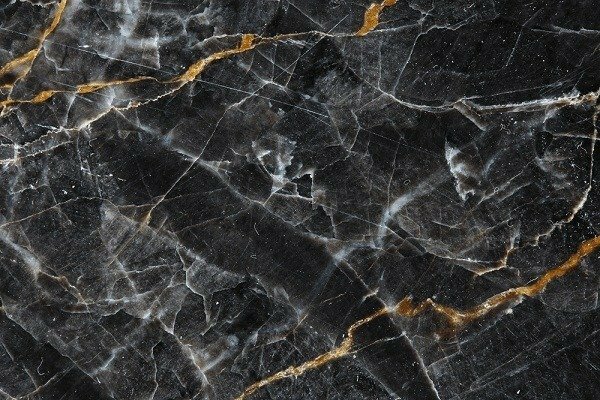 What are the applications of granite and marble? Due to the durability factor, marble is widely being used for kitchen hallways and countertops. You will also be able to get granite to the high traffic areas that are located around your home. However, marble is recommended for the areas where there is less traffic, such as your bathroom. You will be able to get a unique bright look, which is really good on the areas that you use less frequently. Both granite and marble tops are being installed by professional service providers. There is no significant variation in the cost that they charge for the installation. However, you should also keep in mind that high-end granite is way cheaper when compared to counterpart marble. The actual price you have to spend depends on the complexity of the job, quality of the stone and the style of the tiles. You have to use a sealant on top of granite or a marble top in order to prevent etching and staining. However, you will need to apply the sealant on marble on a regular basis. In fact, professionals recommend you to go ahead with it at least two times in a year. But when it comes to granite, you have to worry about maintenance only for one time in two years. 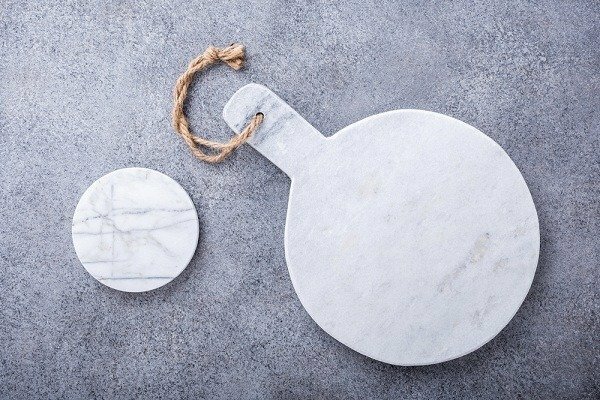 Is granite and marble the same thing?marble and granitemarble vs graniteUnderstanding the difference between marble and graniteWhat is more reactive to acids?What's better marble or granite?